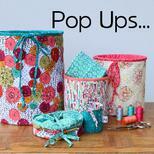 Visit my Brand New YouTube Channel! 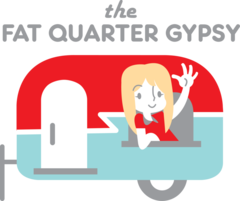 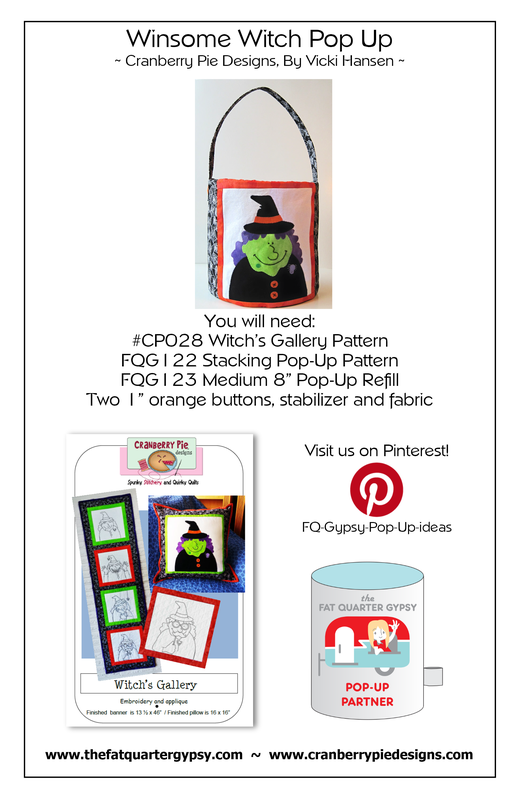 Check back weekly to see what's new! 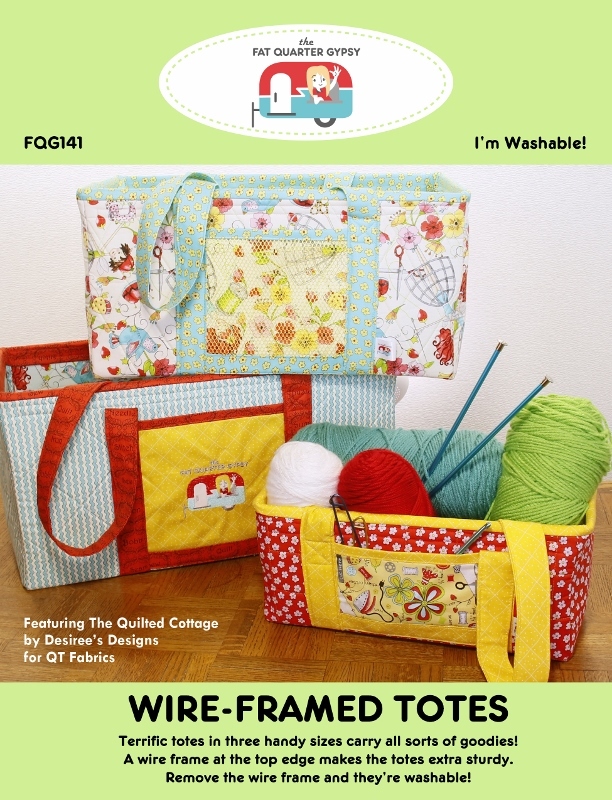 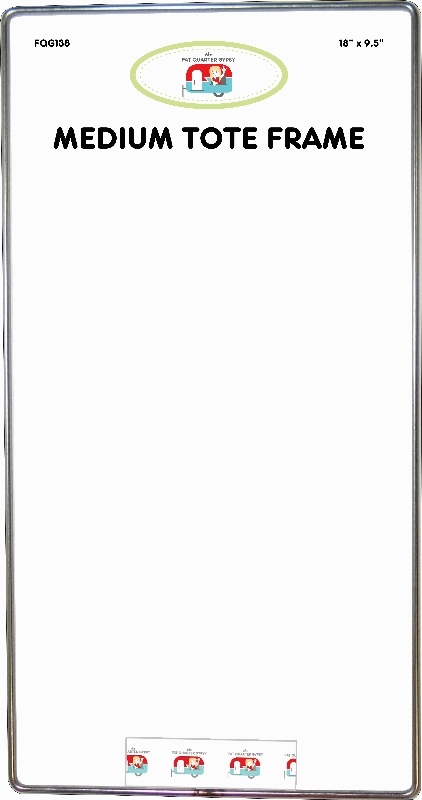 FQG141 Wire-Framed Totes - Now Available! 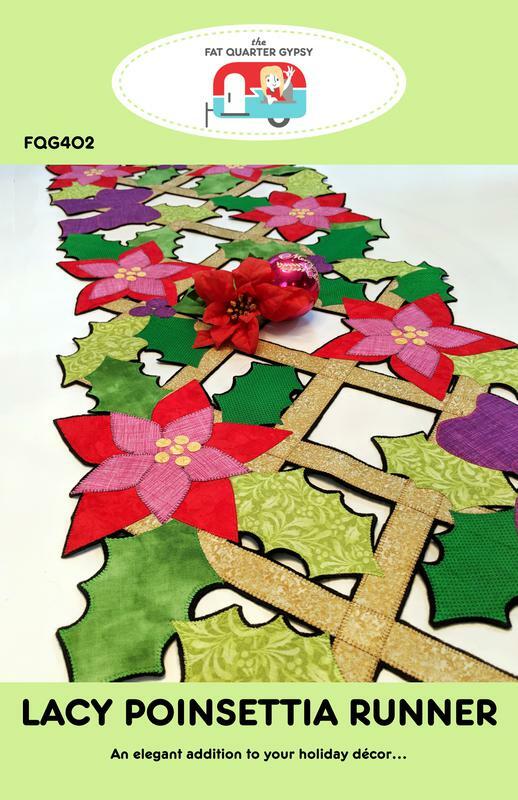 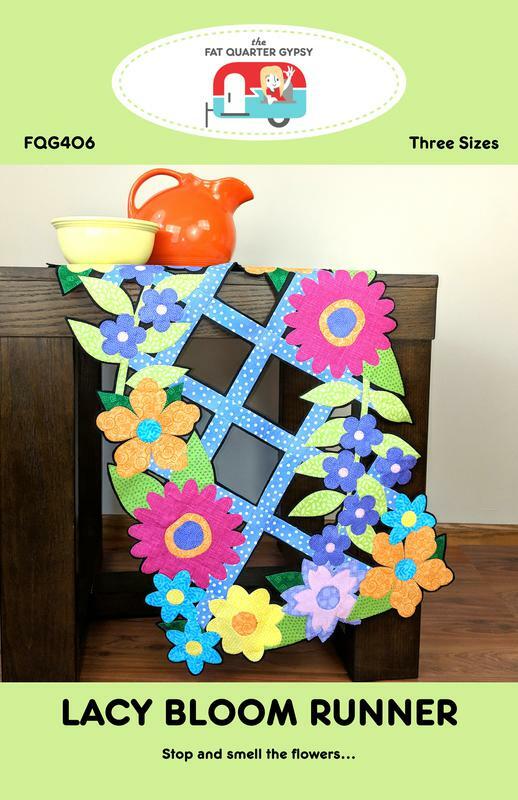 FQG401 - FQG406 Lacy Runners - Two New Designs! 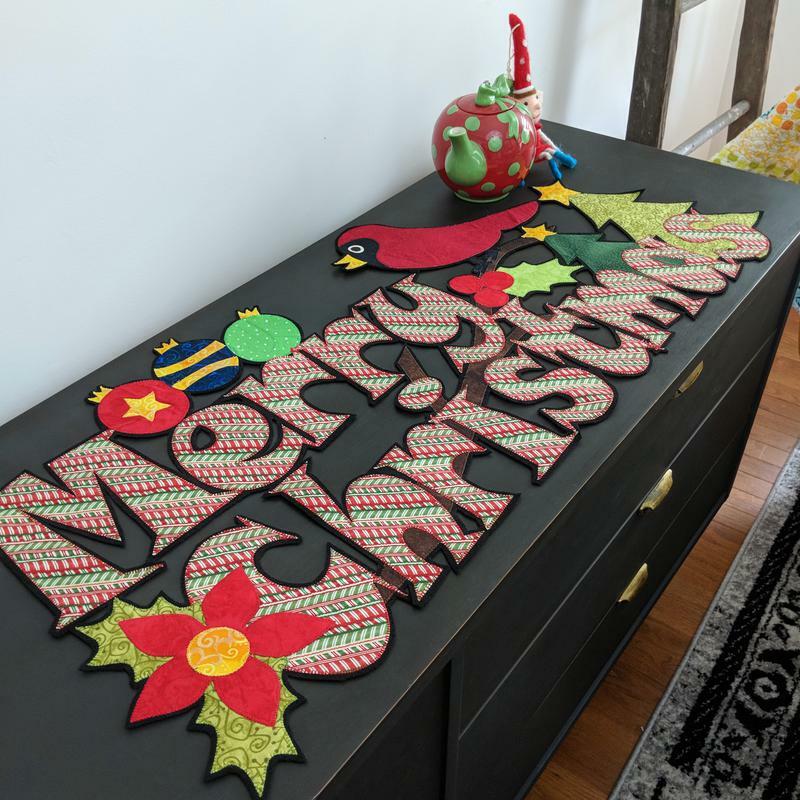 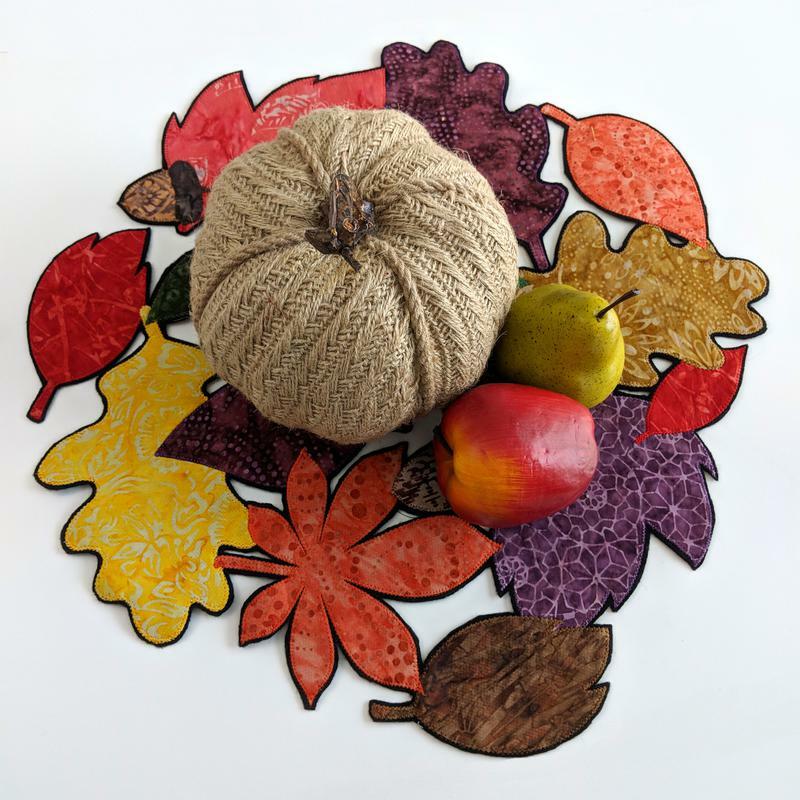 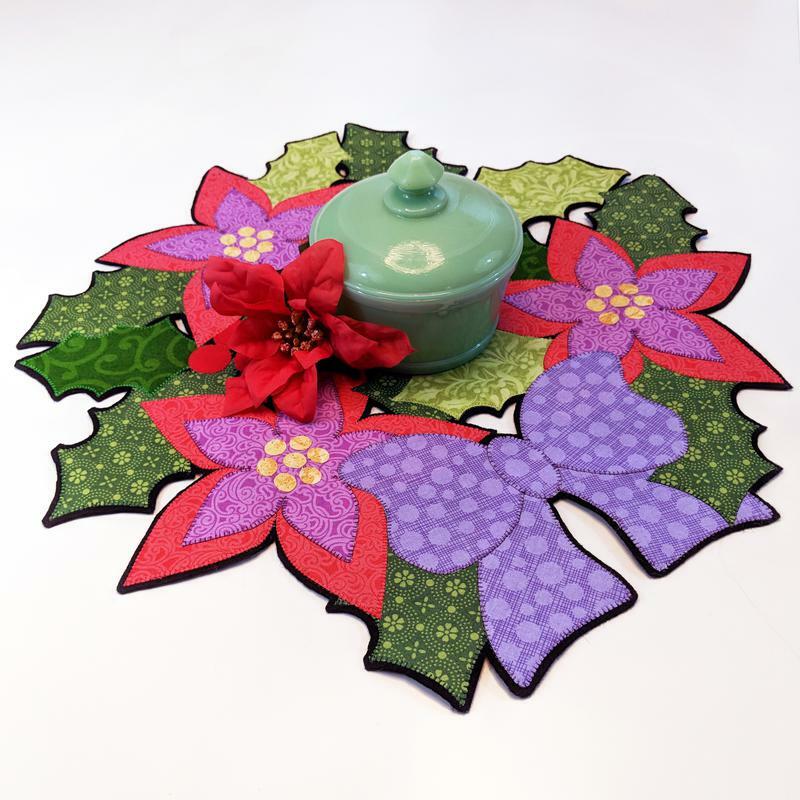 ​Make a dramatic table runner! 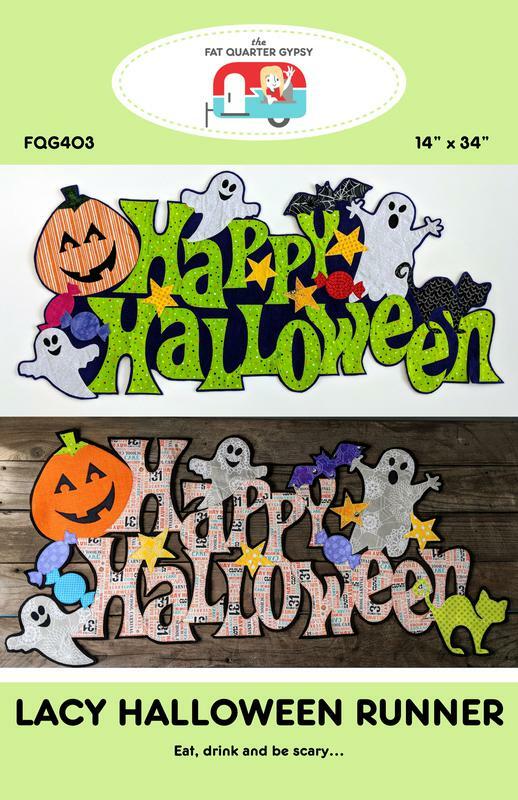 Applique shapes to background and then trim extra felt away to give your runner a lacy look. 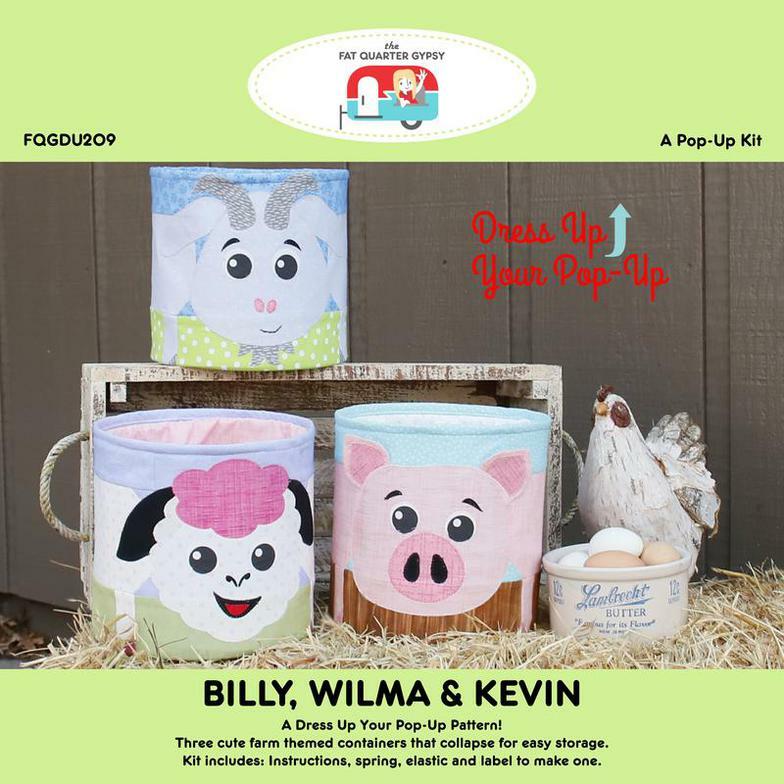 Three fun farm animal pop ups. 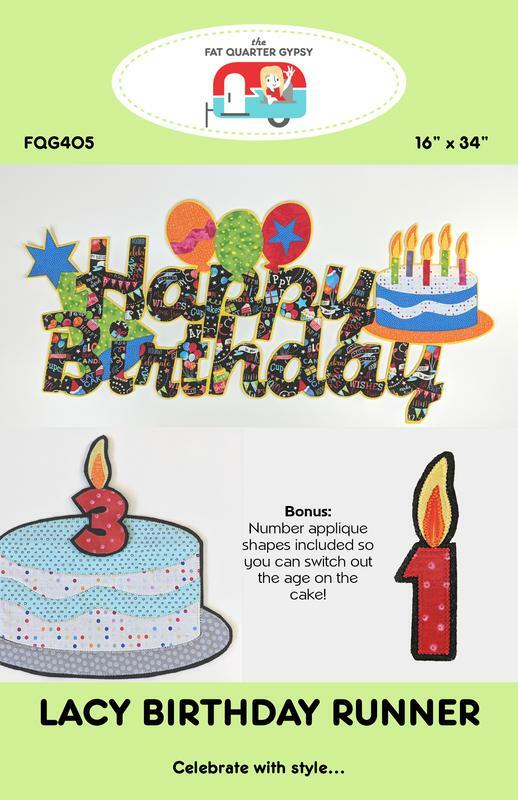 Kit includes instructions, one spring, elastic and a label. 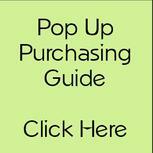 Doodads Sold Separately. 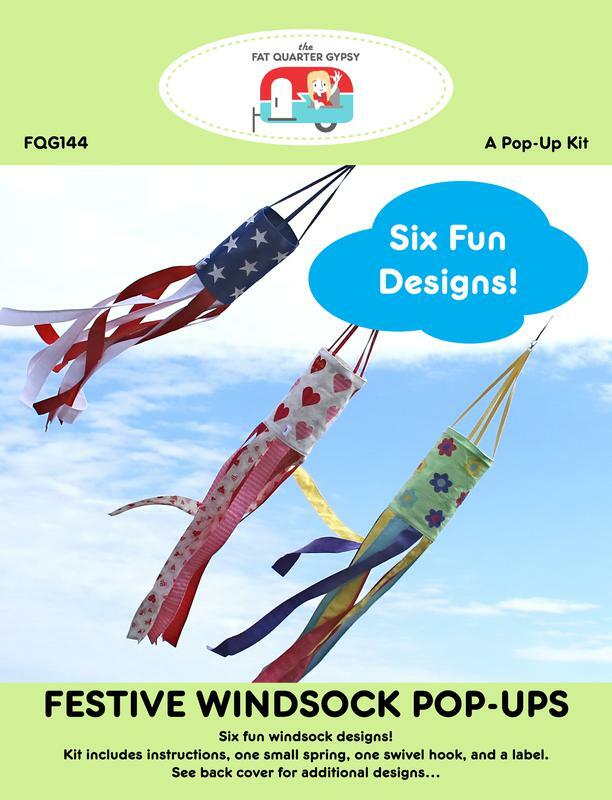 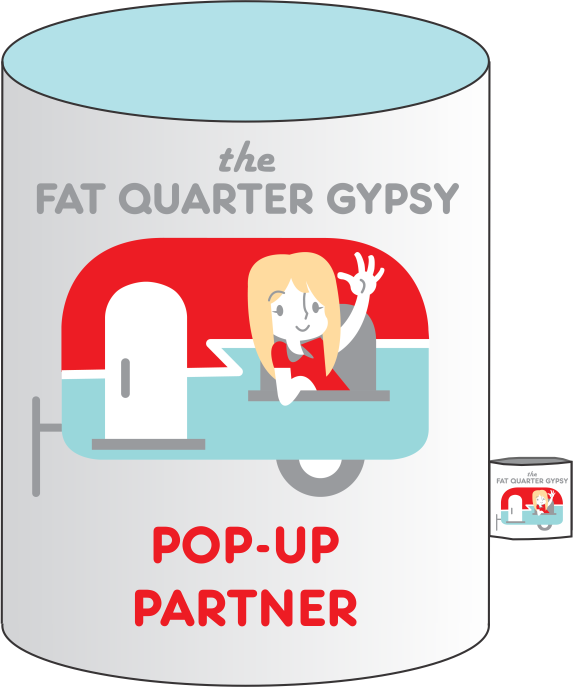 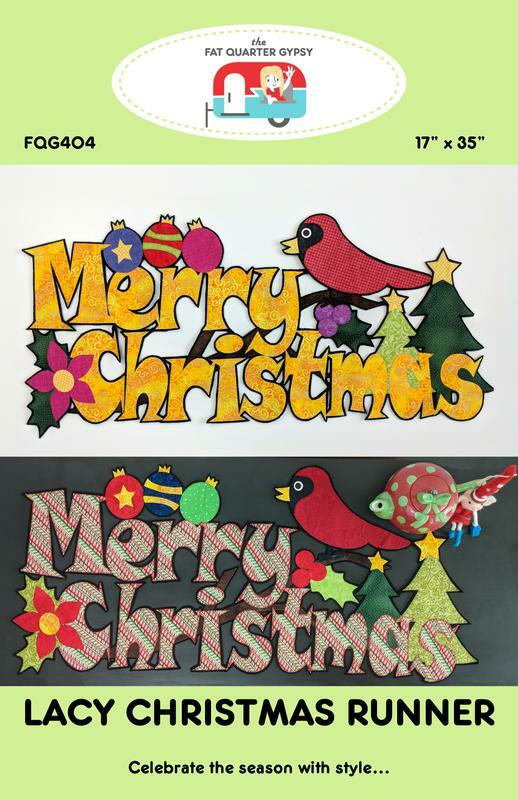 FQG144 Festive Windsock Pop-Ups - New! 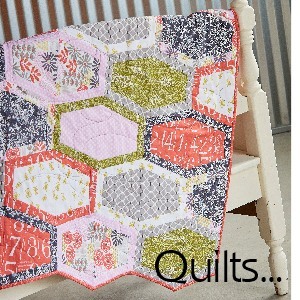 One Swivel Hook and a Label. 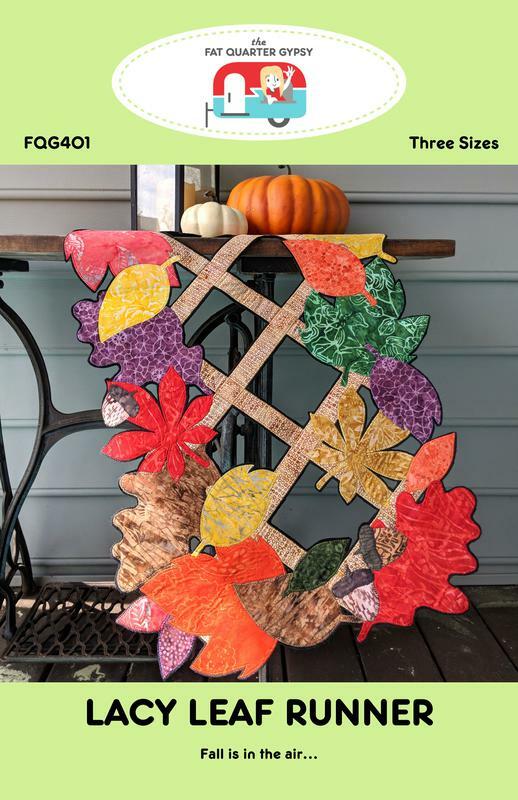 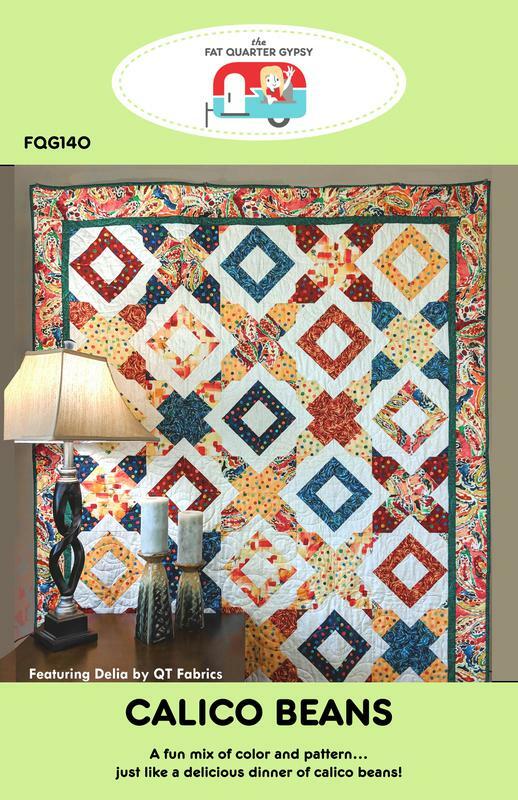 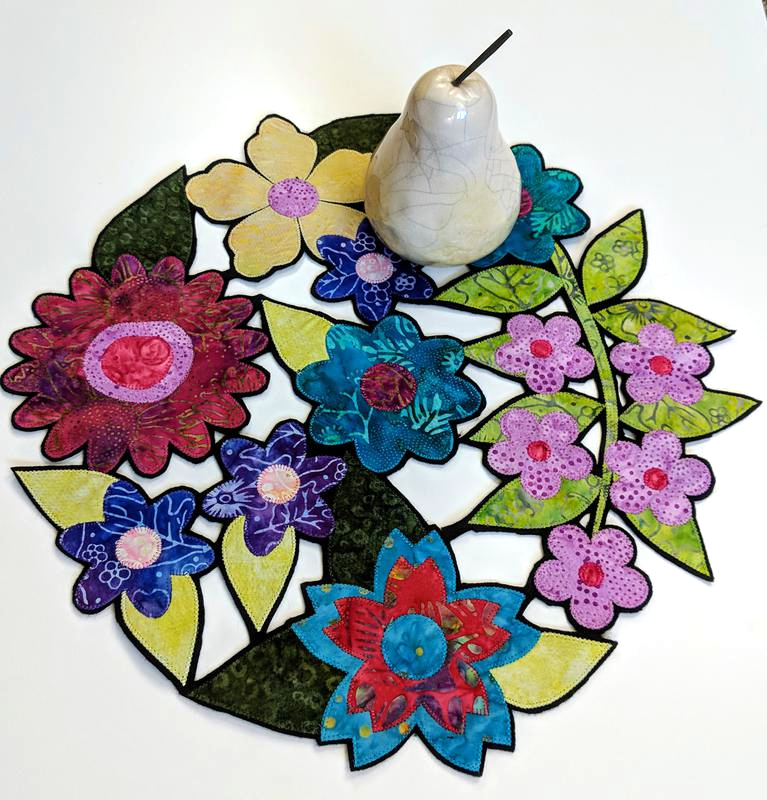 FQG140 Calico Beans - Now Available! 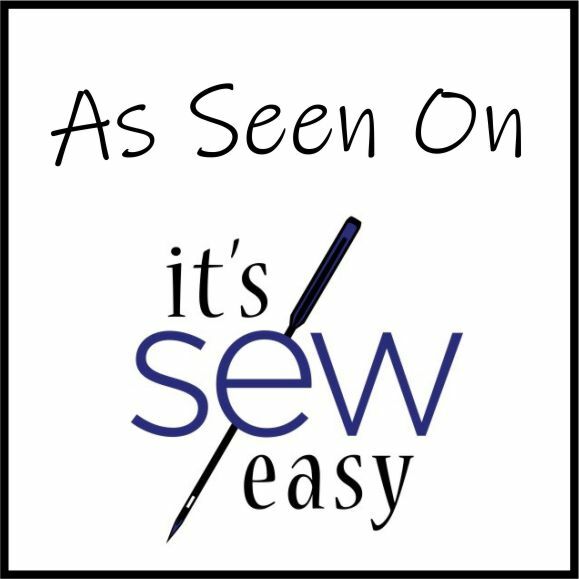 Easy to Kit! 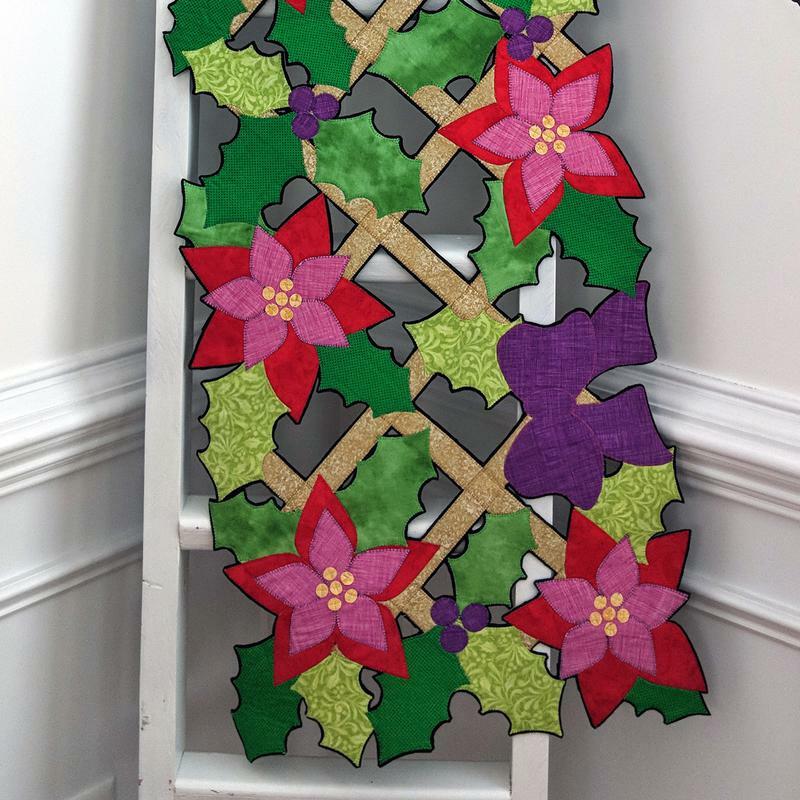 Uses eight 1/2 yard cuts and a background.